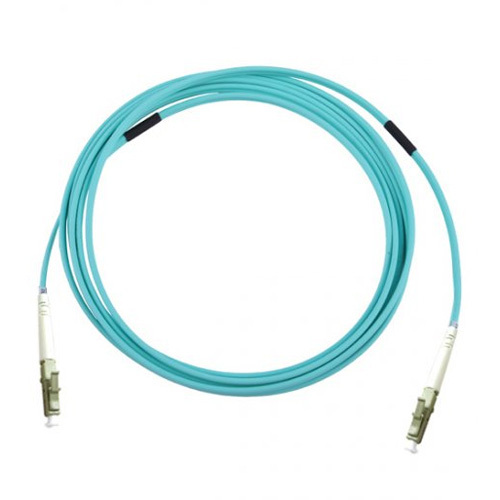 Armored patch cable can be deployed directly in different harsh environment, without additional tube for protection, save space, reduce construction cost, and make the maintenance more conveniently. This armored fiber optic cable is constructed with highest quality components for unmatched durability and reliability. With a standard boot on each end, this cable is appropriate for use in data centers and networks with 10G FC applications. With OFNR (Riser)/OFNP(Plenum) and 3.0mm thickness, this Armored Fiber Optic cable is specifically designed for light to medium duty indoor/outdoor applications. Its rugged shell with steel and kevlar is 10 times stronger than regular Fiber Optic Cable and has a 40% higher rated range of operating temperature. Deploy this cable in environments where networking equipment undergo repeated abuse.